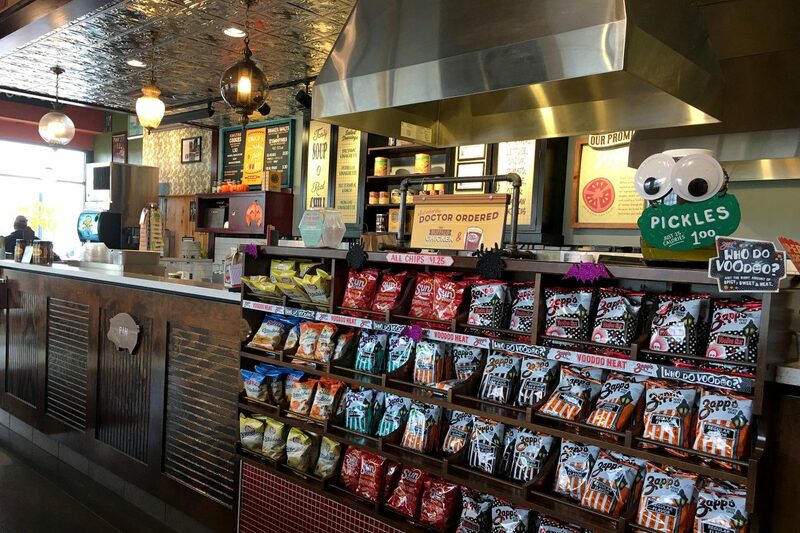 While Capitol has completed previous restaurants for Potbelly in the Chicago market, we built our first Potbelly in the Indianapolis market in 2016 in Carmel’s “The Bridges” development. 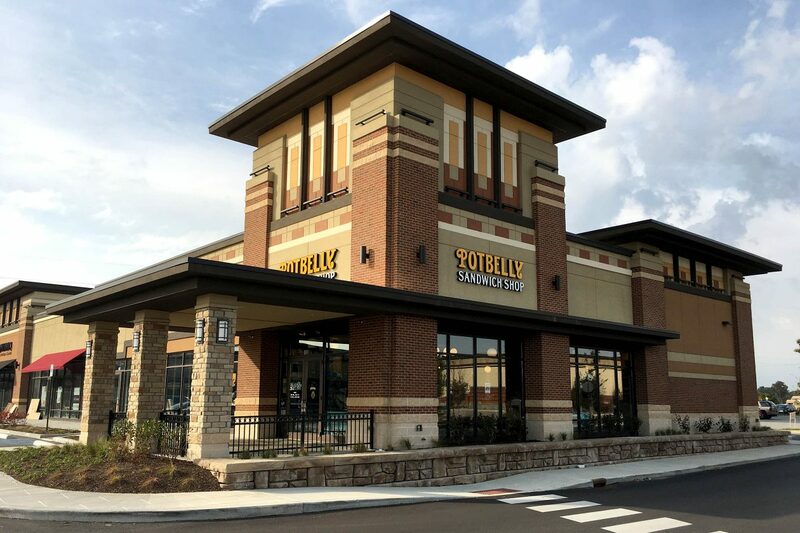 The 2,200 square foot restaurant was built within the new development on an end-cap, and has quickly gained popularity among the dense local workforce and medical community. 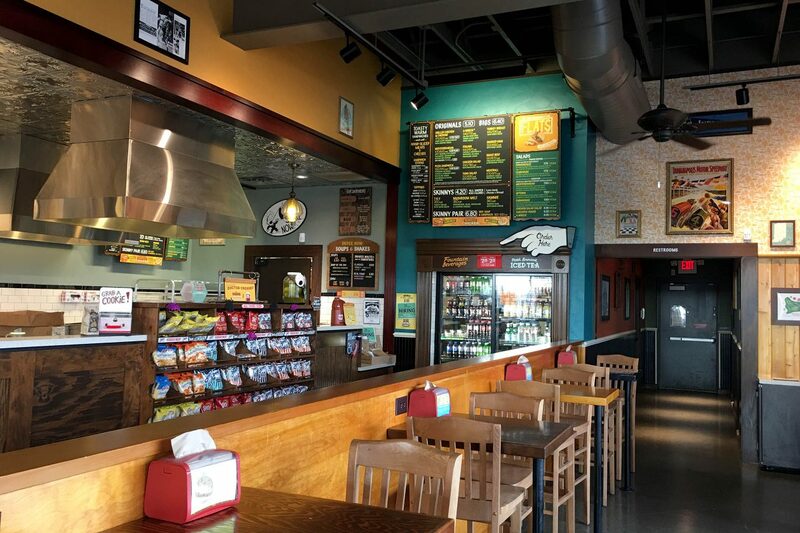 GPD Group, who does most of the Potbelly work, designed the Carmel space. 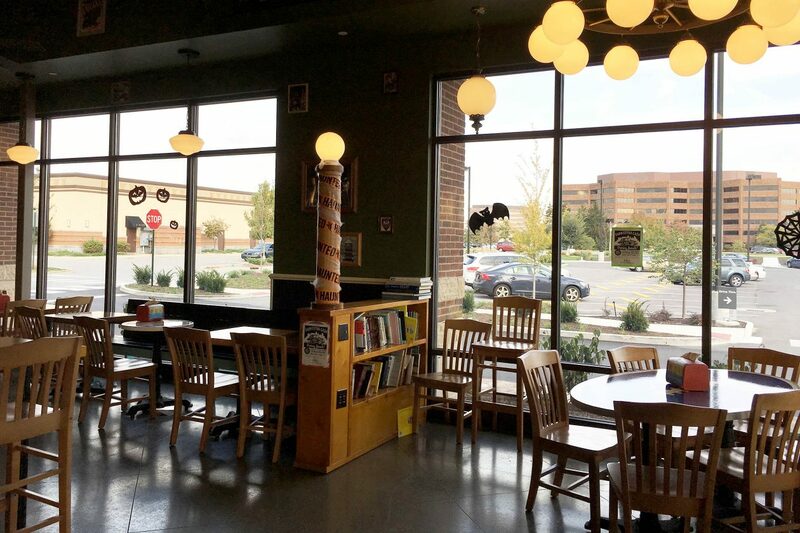 We have since completed another store for Potbelly in Noblesville, IN at Saxony.